Colleges & Universities (4ICU) Organization. 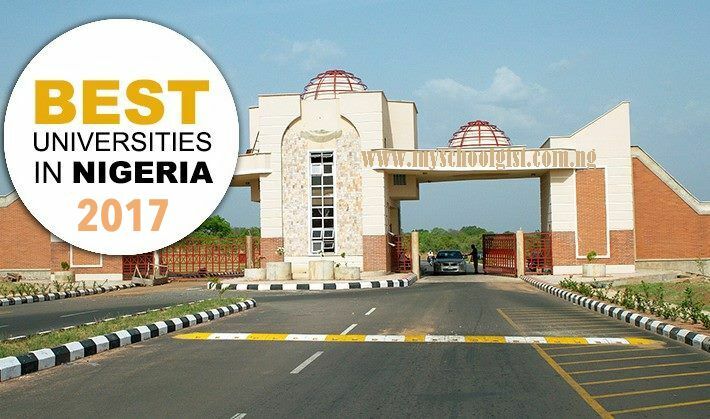 International Colleges & Universities (4ICU), an international higher education search engine and directory reviewing accredited universities and colleges in the world, we present you the top 100 universities in Nigeria for the year 2017. Top 100 Universities in Nigeria 2017.